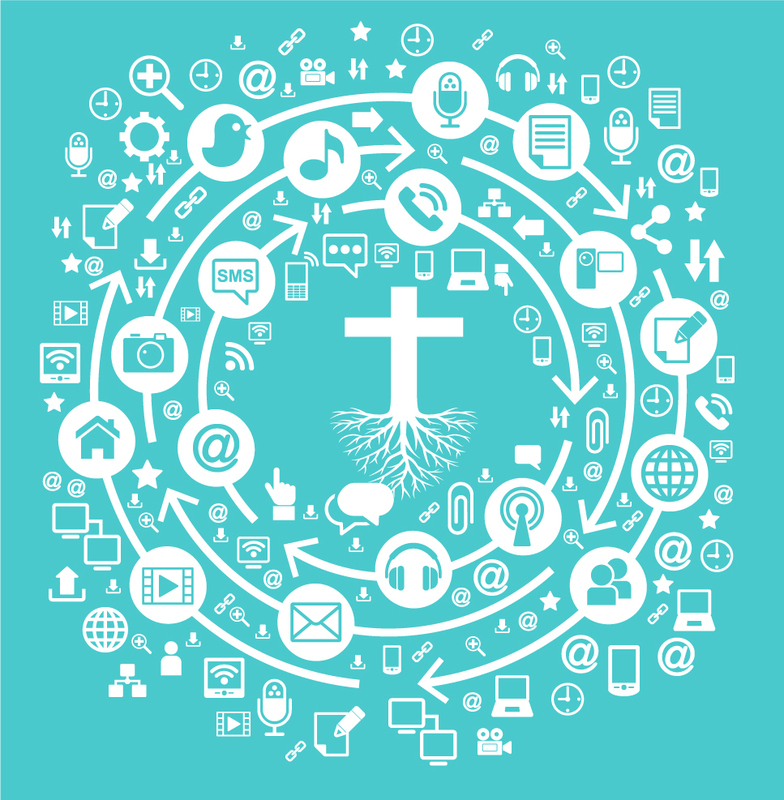 Christian Media: Good or Bad? When you hear the phrase “Christian media” what is the first thing that comes into your mind? Sometimes the term Christian can be very stereotypical depending on the person. Media is many things such as: TV, movies, books and many more. While there may be good Christian media there is also horrible Christian media. 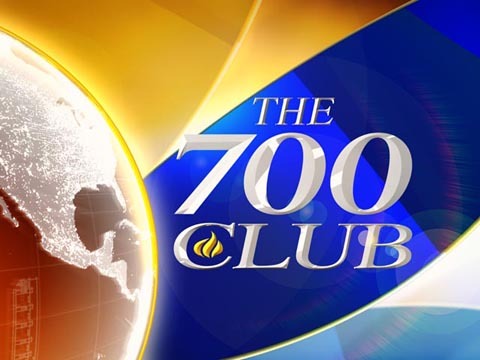 One form of media that I like to watch is with TV shows and it’s called the 700 Club. This is a show that my mom and I watched for a while. It is run on the CBN channel and the main hos t is Pat Robertson. The show also features real people and their actual stories. Normally it would be a tragic story and then somehow God spoke to them and their life would turn for the better. I love that the hosts on there are real and they seem to know what is going on with people’s lives. They show people that have watched the show and when they prayed it was specifically to them and God healed them. What I love as well is that they have something for the kids which is Superbook. It is about 2 kids and a robot that goes into Bible times to face a problem that is similar to theirs. 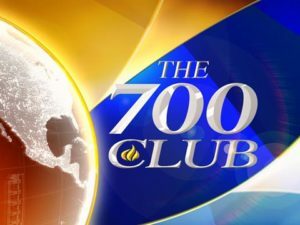 I love how it can be for both adults and children on the 700 club. 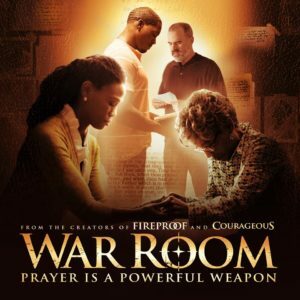 Something that I have loved to watch is the Christian movie of War Room. It stars a wife, Elizabeth Jordan, who is going through rough times with her husband Tony. She then comes across an older lady, Miss Clara, when she’s there to sell the house. They start meeting up and Clara starts helping out and teaching Elizabeth how to fight the “right” battles. Throughout the movie, Elizabeth starts to pray in her prayer room and letting God fight her battles. I love the story line and the way that it shows that whenever you pray hard enough, God will provide for you. On the site Plugged In, the author of the article goes into detail of the positive, spiritual, negative, and violent parts of the movie. There is so much in the positive and spiritual areas. Whenever there’s the good parts, there is also people who are offended by the movie. One I found specifically was about a guy who is completely outraged by the movie. He states that he was mad that instead of telling Elizabeth to leave her husband and just to pray for him. He keeps going on about what makes this movie a terrible example of what a Christian movie should be like. He argues that this movie should offend every Christian and that this is not the way that faith should be portrayed. So have you heard of the phrase “Netflix and chill”? Well try out Pure Flix and pray. Pure Flix is a business that produces Christian films that don’t have hardly any cussing and the movies are family friendly. They have produced films such as War Room (mentioned earlier) and the God’s Not Dead films. Some people argue that the Christian films “demonizes” the nonbelievers in the films. As much as I may love these films, some do end up feeling a bit cheesy for the films trying to explain Christianity. 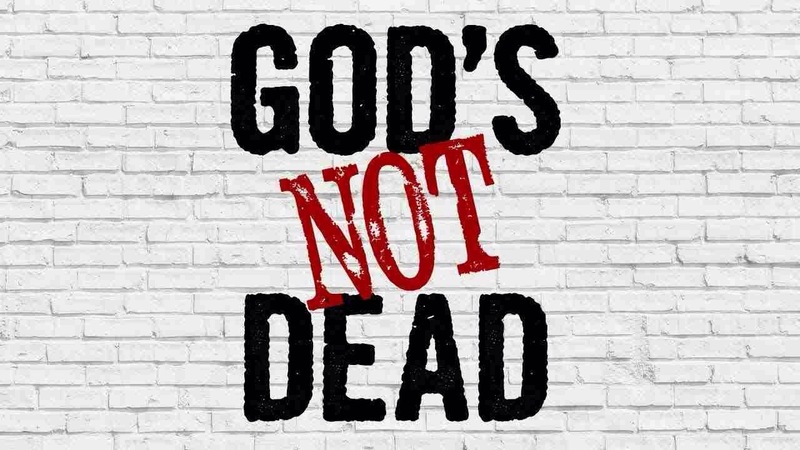 In my opinion, God’s Not Dead is a great movie but some other people may not feel the same way. One reason that some people may hate it is because they make the non-Christians look as though they are the bad guys. 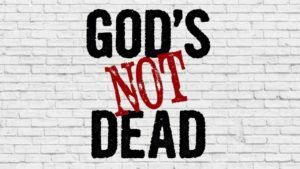 For me, I think that God’s Not Dead shows that you can stand up for what you truly believe in like the main character, Josh Wheaton. I do agree that there are some films that are awful. When I saw the trailer for the movie Noah, it seemed like they were going a bit too far. However, I believe that Pure Flix puts out great Christian movies and some bad ones as well. Overall, I believe that people are entitled to their own opinions. There’s people who will like Christian media but there are some who are either offended or hating it. Everyone can agree to disagree about the Christian media no matter what it is. I may love some of it but others may not.